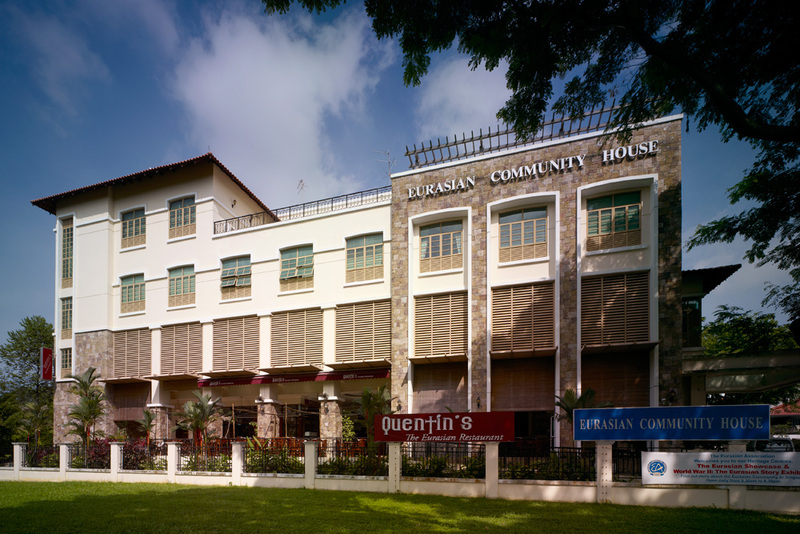 The Eurasian Association Community House aims to be a venue for Singapore Eurasians to work, play and interact in a building reflective of their heritage. 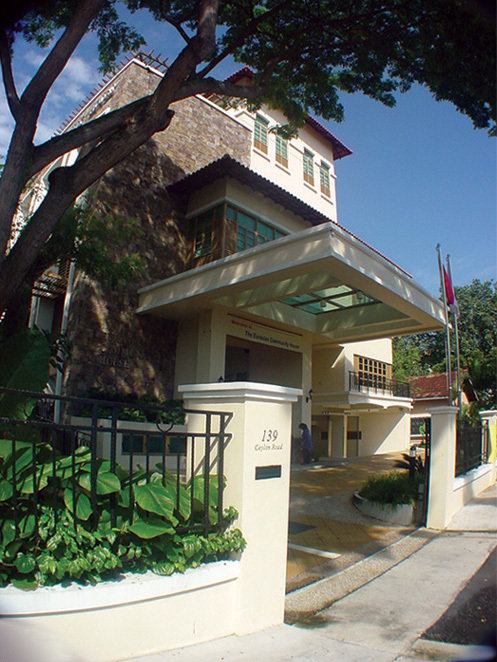 The architectural expression draws from both European and Asian roots. Large roof overhangs, sun shading devices and high ceilings are features in the design as they not only convey the tropical aesthetics but functionally allow the interior to be bright and breezy. This four storey building with a basement car park will house both recreational and administrative functions. 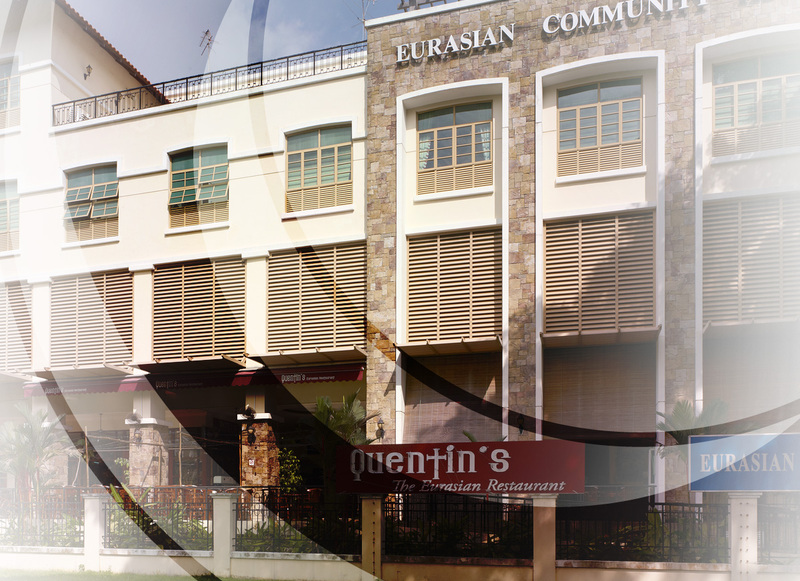 Through food and drink, song and dance, education and welfare, the community's identity may find expression in this building Singapore Eurasians can call their own.